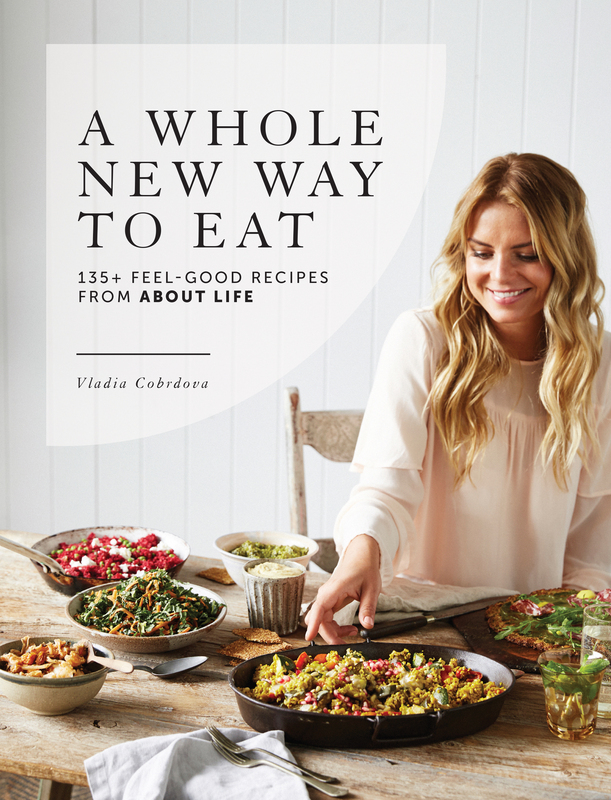 A Whole New Way to Eat is the healthy recipe collection all households need. Everyone is welcome at the table with this way of eating - whether you're looking for inspirational vegan, paleo or vegetarian recipes or you're simply after truly delicious food that just happens to be good for you. From The Best Turmeric Yoghurt and Tahini Potato Salad to the hands-down most delicious Raw Caramel Slice you've ever tried, your body will thank you from your tastebuds to your gut. Nutritionist and recipe developer Vladia Cobrdova from About Life recreates over 135 of the mouth-watering dishes she's made popular in the stores' busy cafes, takeaway and ready-made meal sections. 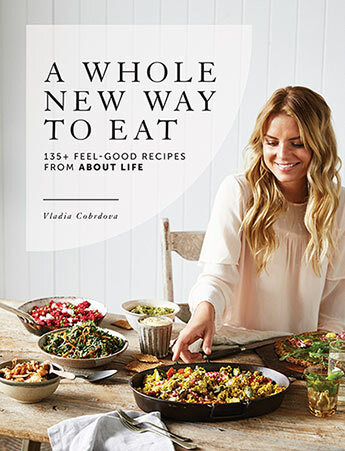 Vladia Cobrdova is a nutritionist, recipe developer and Wellness Ambassador for About Life, Australia's largest wholefoods retail chain. Born and raised in Czechoslovakia, Vladia first saw and tasted avocadoes and mangoes when she came to Australia as an aupair. She started working at a juice bar and health food shop called About Life when she was studying to be a nutritionist. Fourteen years later that business is now the largest retailer of health food in Australia and Vladia develops the recipes for the business. She's still blown away by the taste of avocadoes and mangoes.